Due to unforeseen circumstances and huge change in lifestyle the mighty Biggie-Small is back!! This very handsome lad is one of the most affectionate dogs you could ever wish to meet and he has charm and good looks to boot. He cant go with other dogs because it just makes him nervous and stressed, same will happen if there are a lot of visitors so its probably best if he is placed in a nice quiet bedroom to take the pressure of him if this is to occur.... but he can go with kids, he loooves kids and he loves to play and he loves his walks. We are looking for people with an understanding of the bullie breed and is prepared to put the time and effort in to learn Biggies quirky little ways, its not rocket science, its just common sense. 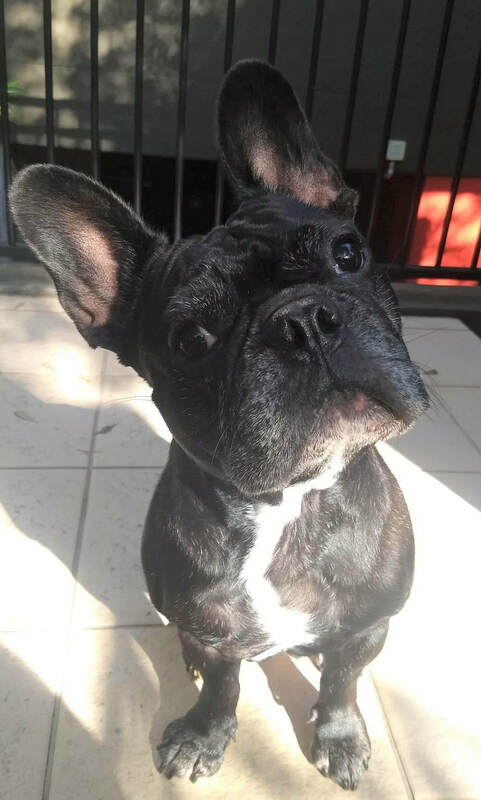 Biggie has all his vet work done including his soft palate and nares, hes a fit healthy fella, hes house trained, walks well on lead and overall a pretty awesome guy who just wants to chill on the couch with his bestie, hopefully its you!